To innovate for the future, adidas celebrates the legacy of pro tennis player Arthur Ashe and his contributions to sport through an exclusive footwear and apparel collection. 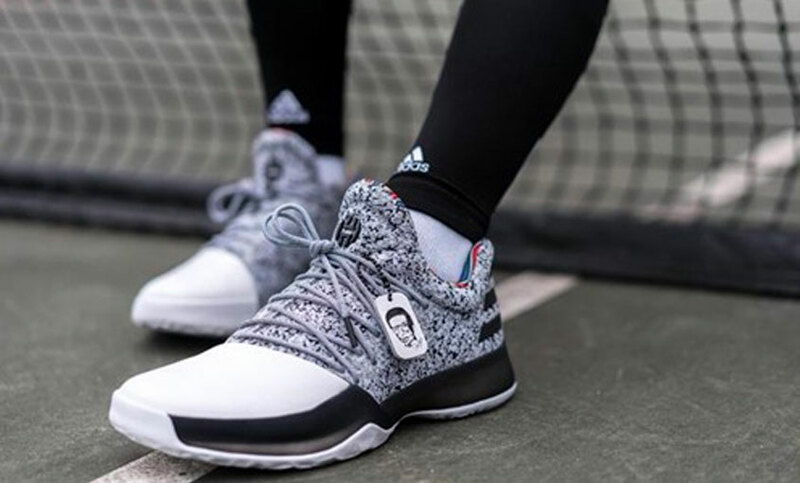 The first release of the Arthur Ashe Tribute Collection, limited-edition styles of the Harden Vol. 1, Dame 3 and D Rose 7 signature basketball shoes, pays homage to the pioneering philanthropic and athletic abilities of one of the world’s greatest tennis players.